If it is an emergency, immediately call 911. 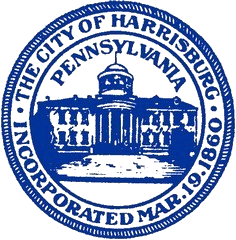 For non-emergency calls, please dial 717.558.6900 and tell the Dispatcher that you would like to file a police report in the City of Harrisburg. Upon taking your information, a patrol officer will either call you or come to your location. If, for example, you are making a complaint against a neighbor or resident, and do not wish to be visited by an officer – then we can arrange for an officer to meet with you at the Downtown Police Bureau (123 Walnut St.).